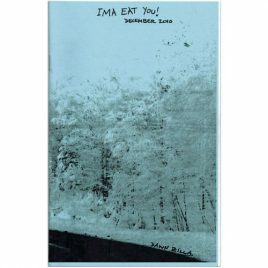 Ima Eat You! May 2015 - Stay Kind! 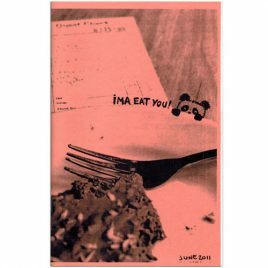 A perzine by Dawn “Zilla” Graham mostly covering day-to-day experiences, observations, and thoughts. 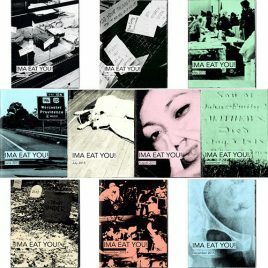 May 2015 includes May Day, job search, dealing with a neighbor, stress, elves, work with students, Chicago Zine Fest, Mother’s Day, thoughts on opening a bookstore, feedback, ghosts, misdirection, and more.